A man was airlifted to hospital after collapsing on the Pennines’ second highest fell. 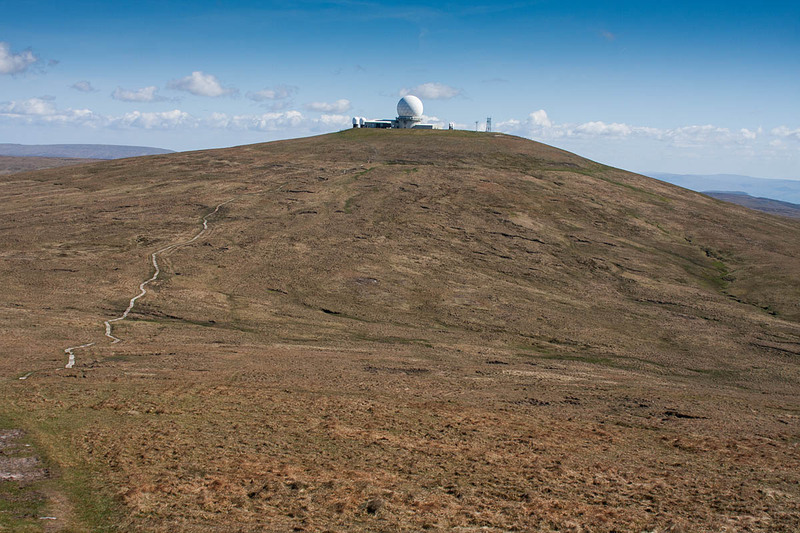 The man, in his 70s, was found on Great Dun Fell today, Wednesday. The Great North Air Ambulance flew to the scene after being scrambled about 10.10am and its doctor and paramedic treated the man from Garrigill, Cumbria, on the 848m (2,782ft) hill before he was flown by the helicopter crew for further treatment at Cumberland Infirmary in Carlisle.